This intimate and insightful account of the life of Dr. Harry (Hari) Dickman, referred to by Swami Sivananda as “the yogi of the West,” features more than fifty years of correspondence between Dickman and well-known yoga masters such as Swami Sivananda, Ramana Maharshi, Paramhansa Yogananda, and almost one hundred others. 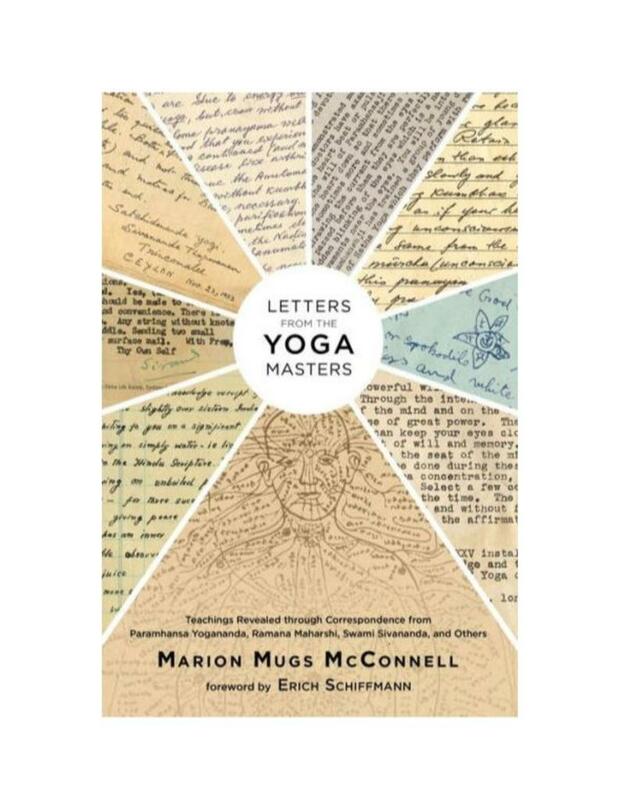 Marion (Mugs) McConnell, Dickman’s student, has created a brilliant and loving tribute to her teacher, who founded the Latvian Yoga Society in the early 1930s and later spread his knowledge in the U.S. with the blessings of Paramhansa Yogananda, author of Autobiography of a Yogi. 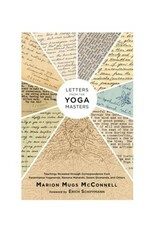 Offering a broad range of information on yoga history, theory, and techniques from a variety of different paths, Letters from the Yoga Masters contains a treasure trove of previously unavailable material and presents detailed teachings about pranayama, mudras, diet, and much more, all interwoven with stories and personal anecdotes. Taken together, the rare correspondence and personal chronicles provide an unparalleled glimpse into the life of a yogi, the development of yoga in the West, and the ways that spiritual wealth is disseminated across generations.